Welcome to the podcast, Today I am joined by Justin Shaffer who is a total badass and awesome guy who takes full advantage of his opportunities in Alaska as we all live vicariously through him. In this episode, we take a deep dive into all the things you need to know before submitting your application to hunt in Alaska which is due by the 17th. 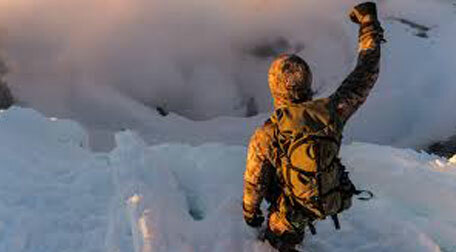 If you are past the deadline when you hear this there is still a ton of useful information for anyone who may be thinking about someday traveling to Alaska to embark on a hunting adventure. While you are listening to this take a second an give Justin a follow on Instagram the dude has done more in the last two years than I will probably do in a lifetime and is by every definition of the word a Badass. 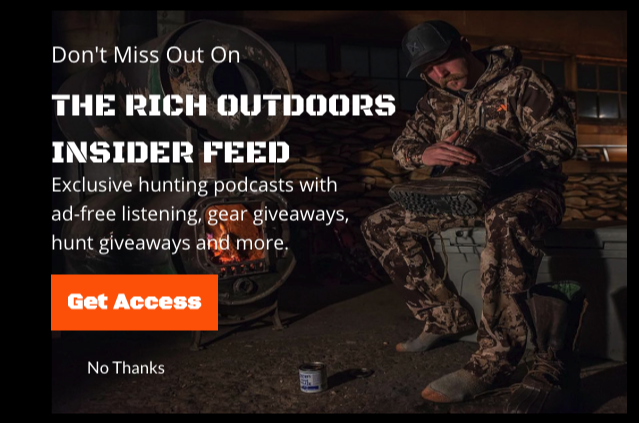 Today’s podcast brought to you by goHUNT.com Tag season and research season is here and if you don’t have it you need goHUNT it will save you so much time and effort. If you are on the fence about whether you need it or not let me just tell you it is the first place I turn to when I start planning a hunt. It is 100% worth every penny to me and I think pretty much everyone I have introduced it to. If you’re a goHUNT member already which I feel like most of you are by now make sure you use the code TRO at checkout to save some money. Justin Helvik (@jhelvik) is one of the first guys I met when I moved to Bozeman last year. We hit it off both being from small farming communities and immediately started chatting about elk hunting, hound hunting, and even Justin’s passion for climbing mountains. We had actually planned a trip this past summer to climb Granite Peak here in Montana until one of us drew a limited entry sheep tag and screwed that all up. After just having a limited entry Mountain Goat tag the year Justin was lucky enough to pull his sheep tag as well. It would be impossible to be bitter about Justin drawing back to back “treasure species” tags or even all three “treasure species” in under 6 years, but Justin is one of the nicest most humble guys you will ever meet. 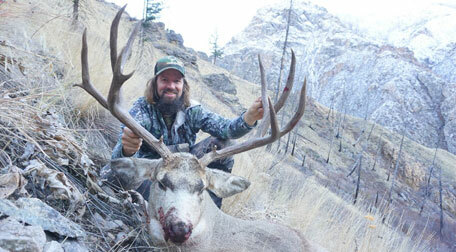 In this episode, we discuss a lot about those hunts and how they have opened his eyes to truly why he hunts. Having to answer some hard questions about why you need to hunt a bighorn sheep at all, Justin and I share very similar thoughts on why we need to push ourselves more and more. Justin also shares, stories of Grizzly encounters, mountain rappelling, 20,000 ft mountains, waist deep snow on goat hunts, and so much more. One of my favorite podcasts I have done in a while. 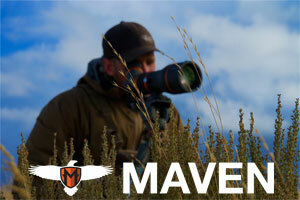 The wait for cool, everyday, hunting apparel is over. Hunt To Eat is delivering comfortable t-shirts that open up a positive conversation about hunting and conservation. Hunt To Eat brings you more than 70 designs focused on your favorite stomping grounds, animals to hunt, and conservation organizations. More than a brand, Hunt To Eat is a community of dedicated hunters and anglers who want to share the best of our shared hunting culture. 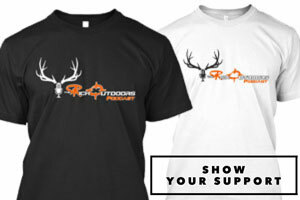 Go check out their collection of rad designs at HuntToEat.com and use promo code TRO125 for 25% off your first order. If you haven’t been following along, there has been some big news coming from New Zealand with the proposed cull of the Himalayan Tahr. My good friend, Zion Pilgrim, joins me today to not only chat about the proposed Tahr cull and how you can help but also the many different Tahr hunting opportunities available and just what an amazing mountain hunt Tahr have to offer. Zion is a professional hunting guide in New Zealand and owns Wilderness Quest New Zealand which offers some truly epic Tahr hunts. Thar hunting has always been high on my list of adventures to pursue and the recent proposal to cull nearly the entire population opened my eyes to some very real possibilities that they could be taken away. Hope you guys enjoy this episode and do me a favor go follow The New Zealand Tahr Foundation on Facebook and stay up to speed with the situation. This year I launched Backcountry Fuel Box, a monthly subscription box for backcountry meals, bars, snacks, guess, and all kinds of great new products you have probably never heard of. It is a killer way to test out new options, or just save money by stashing each box for season. Check it out at backcountryfuelbox.com and save 10% with code TRO.